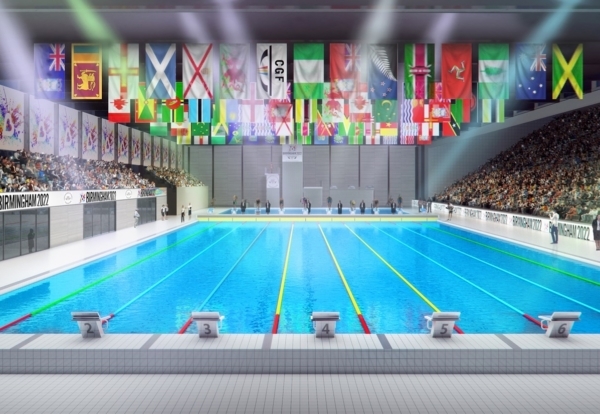 A £60m aquatic centre which will host events for the 2022 Commonwealth Games has been given the final go-ahead. 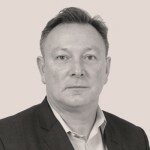 Wates is tipped to deliver the project and if confirmed would start work on the new Smethwick aquatic centre at a site in Londonderry Playing Fields this summer. Officials aim to open it in 2021 and say it will host all swimming and diving events in the Games. The designs feature a 50m Olympic-sized competition swimming pool, a 25m diving pool and a studio pool along with 1,000 spectator seats. 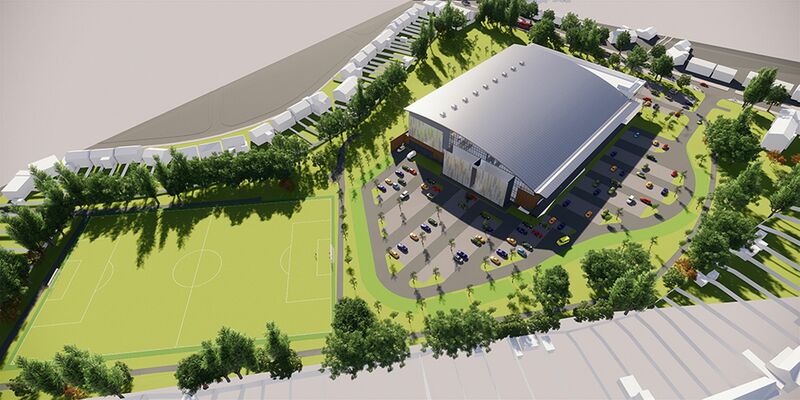 The proposed centre – to be run by Sandwell Leisure Trust – will also have two activity studios, a 12-court sports hall, a 125-station gym, a 25-station women-only gym, an indoor cycling studio, a sauna/steam room and a café. 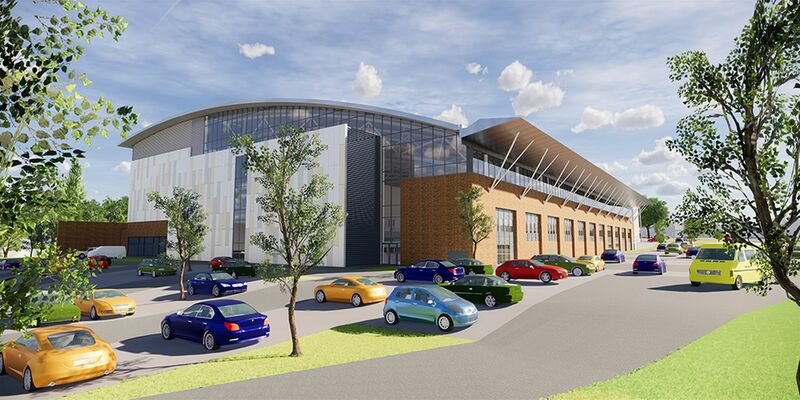 The total £60m cost of building the new centre would be met by various organisations involved in delivering the Commonwealth Games 2022, including the Commonwealth Games Organising Committee, Sandwell Council and Black Country Local Enterprise Partnership.